This cosy semi-detached stone cottage was part of the original watermill. 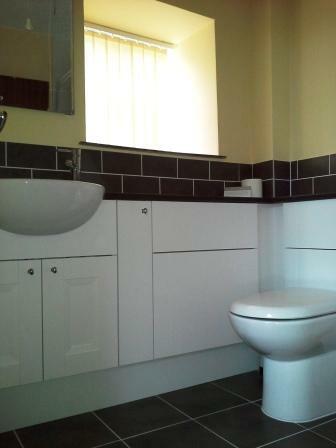 Accommodation comprises of an open plan living/dining/kitchen area and a double bedroom with en-suite shower room. A new kitchen and bathroom were installed in 2014. 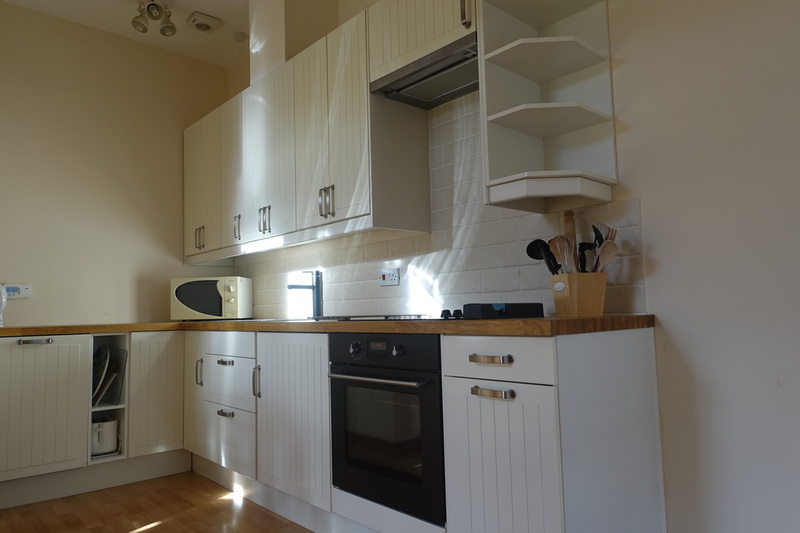 Facilities include fridge (with freezer compartment), dishwasher, microwave, electric oven and hob, flat screen TV/DVD with Freeview. All bed linen and towels are provided. During the colder months this cottage is heated by oil fired under floor heating. At other times electric heaters are provided. You have access to a private patio area overlooking the lake and grounds.